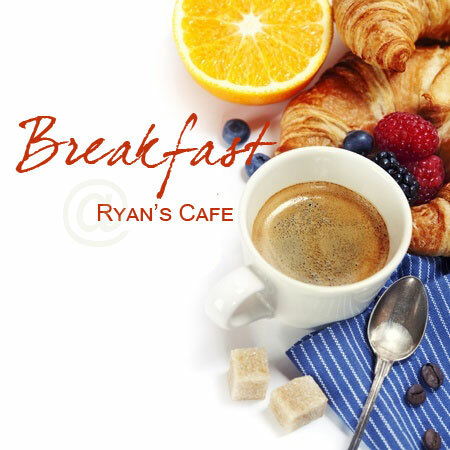 Ryan's Cafe was established in 2003 with a bright look to the future. We have always believed that we are part of something special at Normandale Lake Office Park. Over the years we have created many wonderful relationships with our customers, these relationships have become the foundation of who we are and what we aspire to be. It is because of those "friends" customers that visit us frequently that we are able to provide the level of service that is expected of us. We have been blessed with a a group of employees that go above and beyond daily and truly take pride in all they do. Our group at Ryan's is second to none and has become a part of our extended family.